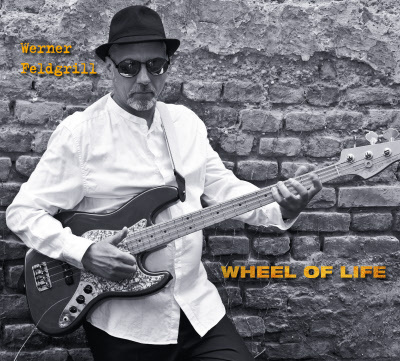 Werner Feldgrill, more than 3 decades an integral part of the Austrian jazz scene, shows his mastership by his new production “Wheel Of Life”, a fusion of R&B, Funk/Soul and Jazz in outstanding West-Coast-Way. All the music was composed by Werner Feldgrill. Then horn section which represents musicians of out-standing international standing (or: a who is who of the European jazz scene) was arranged by Thomas Kugi, friend and musical partner of Werner Feldgrill. 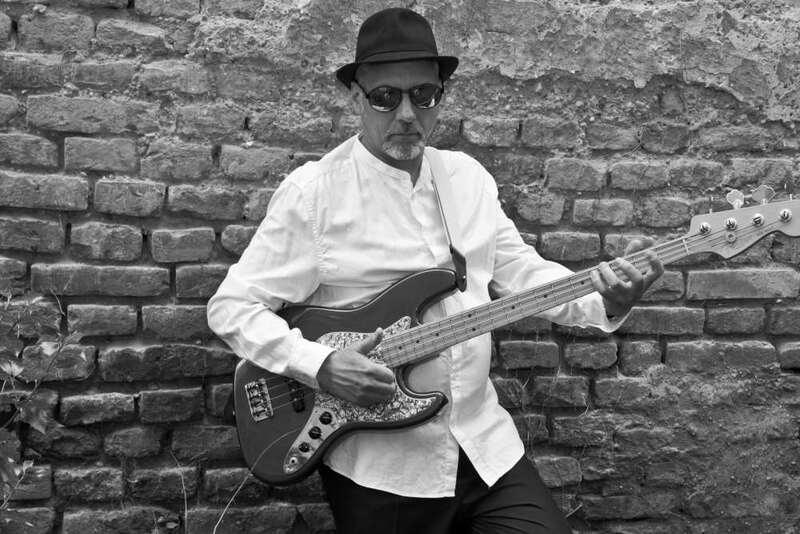 The rhythm section, well known too, lays a carpet on which the musicians can unfold and develop their ideas. 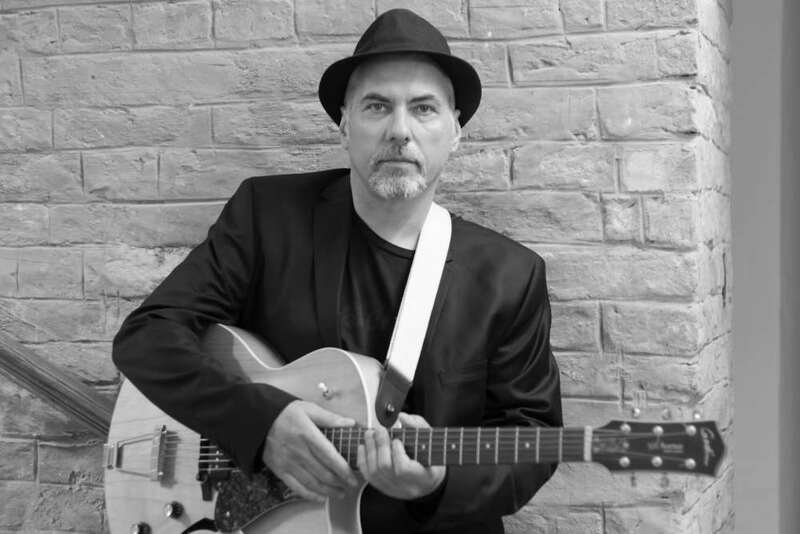 Werner Feldgrill doesn't only play bass, the instrument he is most familiar with, he also is playing all the guitars on this album. All the musicians succeed in creating an album of high musical standards, the title “Wheel Of Live” isn't overbearing. It should be (is) a must for all aficionados of good music.